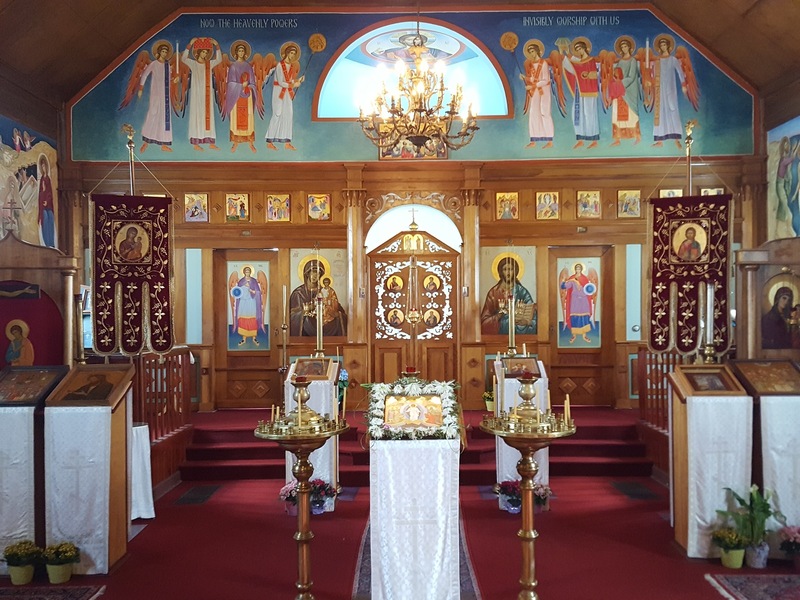 St. Alexander Nevsky Church is a parish of the Russian Orthodox Church Outside of Russia, itself a part of the universal Orthodox Church (which includes the American, Greek, Serbian, Antiochian, and Bulgarian Orthodox Churches, to name a few). Services are conducted in English and Church Slavonic. 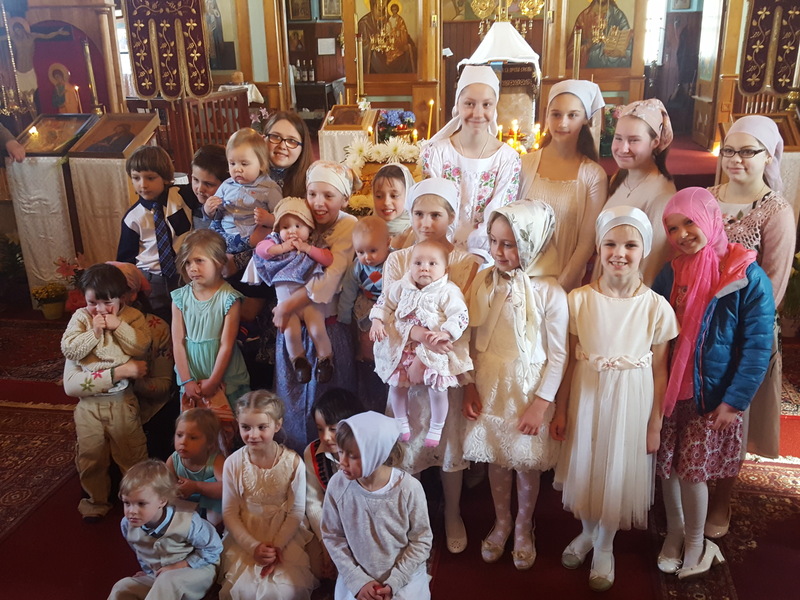 The parish cherishes the spiritual and cultural traditions brought by Russian emigres to the Kennebec Valley, while welcoming people of all ethnic backgrounds who want to live by Christianity's most ancient teachings and sacraments. The Saint Alexander Nevsky church began as the chapel of the Russkii Corpus in 1953. 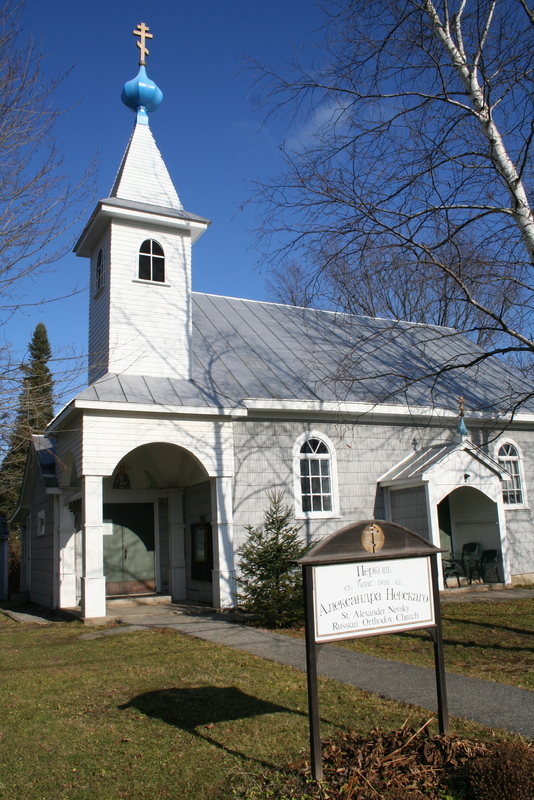 Beginning in the 1940s, Richmond, Maine became the center of a community of Russians, as well as Ukrainians, Belorussians and other Orthodox Slavs displaced from their homes by the Bolshevik Revolution and World War II. 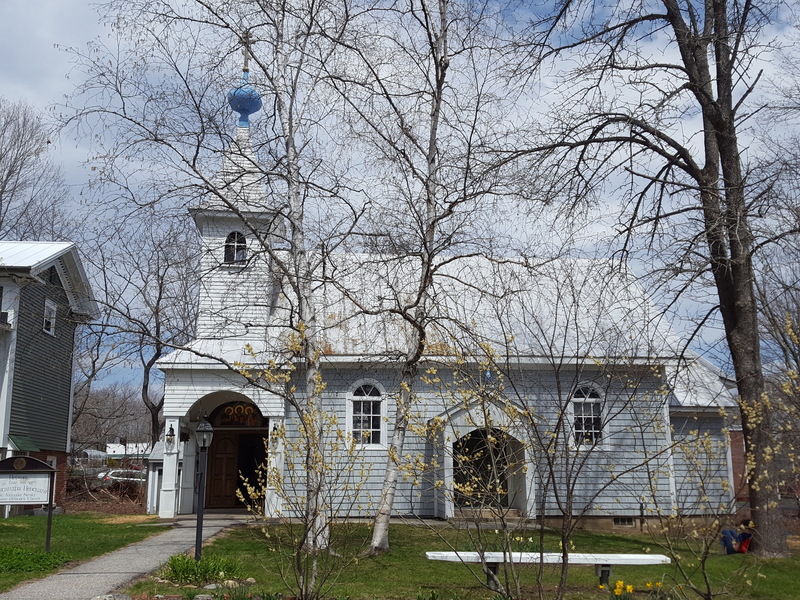 They were attracted by the cheap land, the similarity of the Maine countryside to that of Russia, the concentration of Russian-speakers, and the presence of the church. They came from all classes, including the peasantry, the aristocracy, and the intelligentsia, and for some time, even a Russian princess. Many had endured harrowing experiences in Soviet prison camps and as wartime refugees. 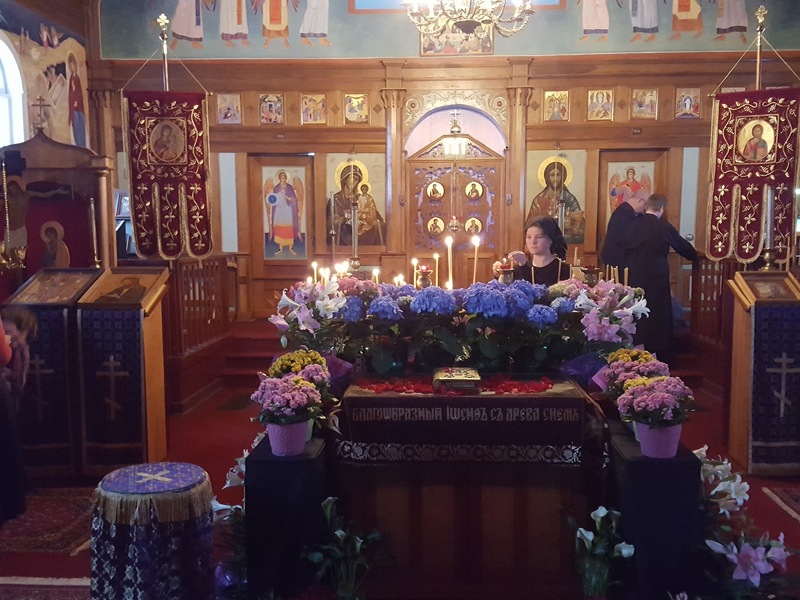 In the peaceful countryside of Maine they sought to rebuild a little of the cultural life of their lost homelands, and carry the torch of Orthodox Christianity and opposition to communism. Many of the founders of this church have since reposed, but their rich spiritual and cultural heritage continues and even gains momentum. Today our congregation is comprised of many Americans who have been baptised into the Orthodox Faith, of the children of some of our founders and their families, and of new immigrants to this country from Russia, Ukraine, and other countries.